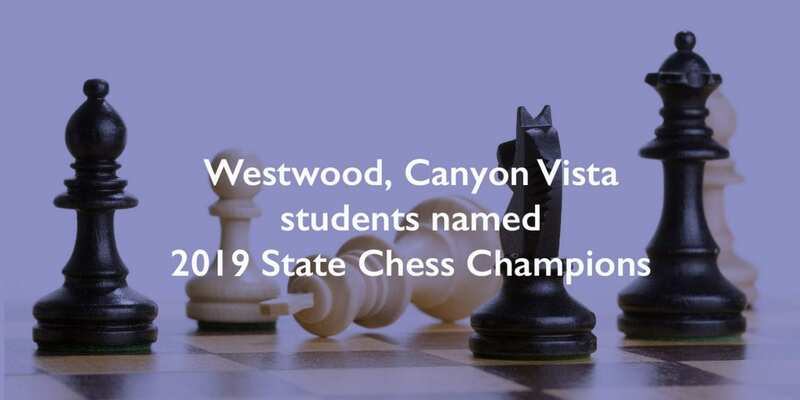 Taking home the top individual awards and earning the title of champion in the High School and Middle School categories were Westwood student Emily Nguyen and Canyon Vista student Rohit Gundam, respectively. As a team, Canyon Vista nabbed the first place spot in the Middle School Grand Champion and the Middle School category. Results for the Middle School category were based on overall team performance and the Middle School Grand Champion category represented both the individual and team performance. Team members include Rohit Gundam, Ganesh Kumarappan, Aparna Yellamraju, Ambica Yellamraju, Raghav Aggarwal, Nitin Akella, Tanvi Chinthagunta Reddy, and Dhruv Pathak. Ambica Yellamraju, Canyon Vista, 14th place, Middle School. Sravya Akella and Ayan Nagulapally, Laurel Mountain, 18th place, Elementary School.